Cardigans have never been cool. Which is strange, considering the people most famous for wearing them. There’s The Big Lebowski’s Dude, although he arguably wears his in a way you wouldn’t want to copy. Better role models include both Bond and Q, who rock cardies in Quantum of Solace and Skyfall respectively, or Kurt Cobain, who lived in his oversized, moth-eaten knits. Then there’s knitwear maestro Steve McQueen, rarely seen out of one, whether on- or off-screen. But think ‘cardigan’ and these icons don’t spring to mind. Odds are you picture the grandfather from the Werther’s Original ads, his cardigan’s pockets full of linty sweets. They’re for geography teachers, holidaying politicians, and accountants on dress-down Fridays. Basically, no one cool. 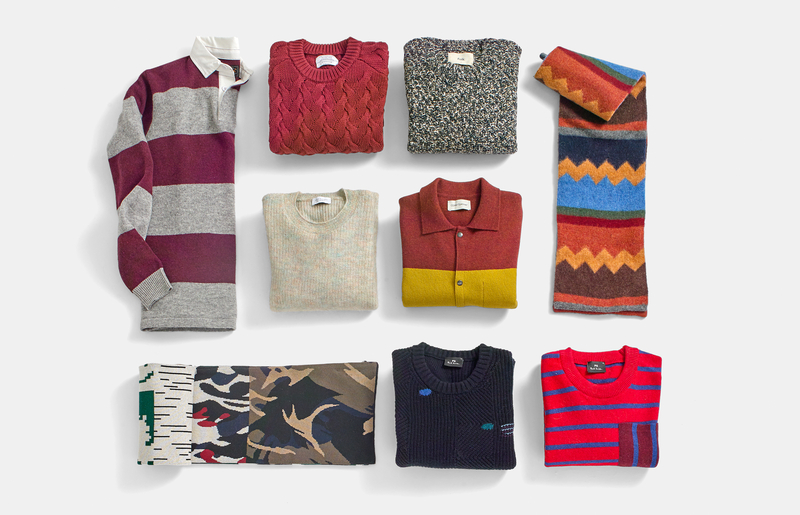 But it’s unfair to tarnish cardigans as the duddiest of fuddy knitwear, just because of the company they keep. 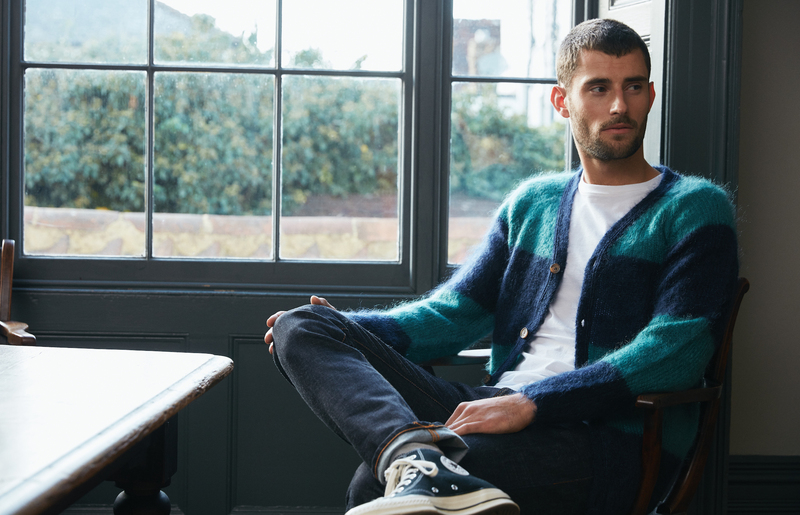 The cardigan’s biggest strength, its practicality, is also its biggest weakness. That it's warm and so easy to take on and off attracts precisely the kind of people who just want something that's going to keep them warm and is easy to take on and off, looks be damned. You can, however, have both. 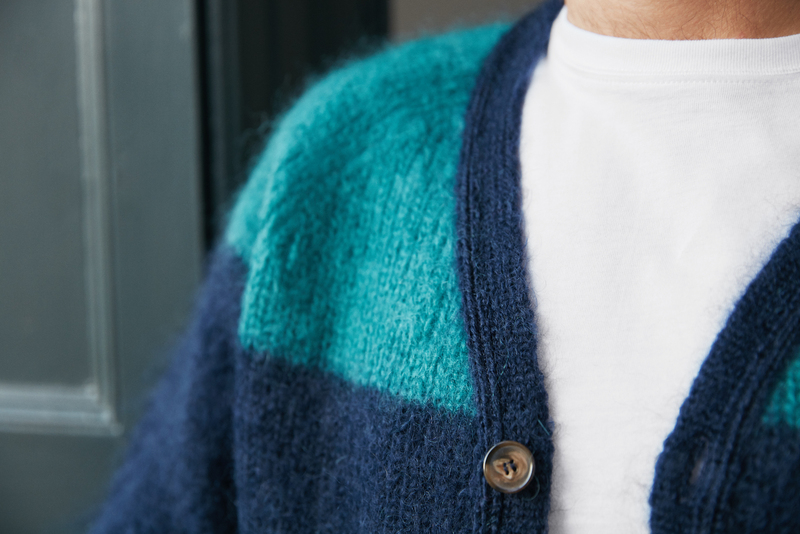 There is no piece of knitwear more practical than a cardigan. That open front solves the biggest flaw in the jumper, namely there’s no halfway point between hot and cold. A cardigan offers a spectrum of cosiness, from buttoned all the way up against the wind, to loose and breezy should the weather take a turn for the better. You’ll never shiver or sweat in a cardigan. Shape-wise, they borrow enough from the blazer to always feel smart, and are always the better choice with a shirt and tie than the V-neck, which can feel like something the work experience kid might wear. 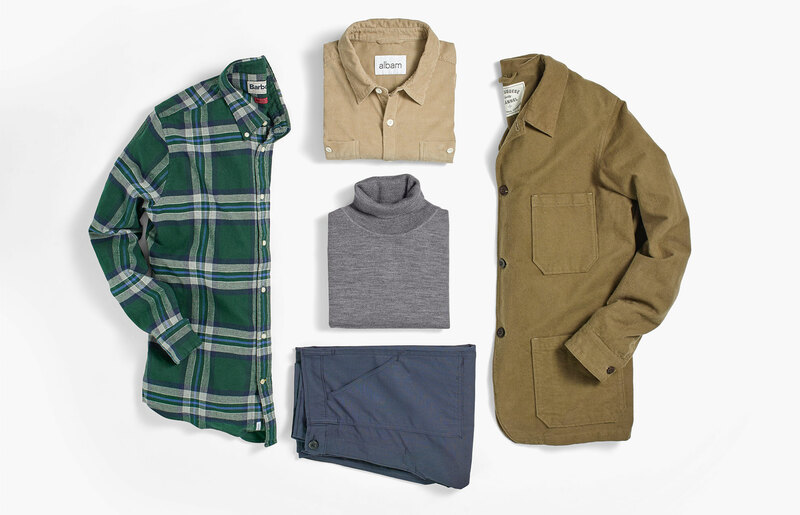 You can get lapelled and shawl-collar versions that play that connection up, or go without for a cardigan that will layer under anything from a denim jacket to a suit. It helps that brands are starting to see the light, too. 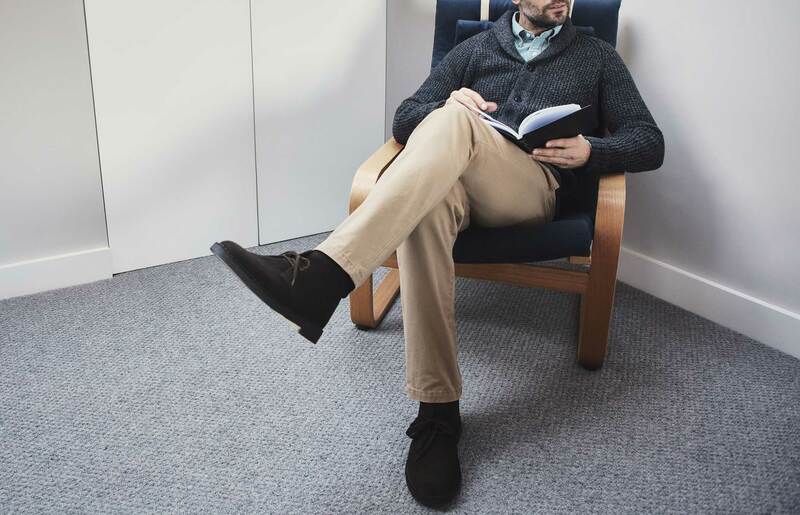 That grandfatherly image was long bolstered by the fact that to find a cardigan meant heading to the dustier ends of some department store, beyond the pleated slacks and slip-on shoes. But no more. The example above, from the brilliant minds at London-based brand YMC, looks a little like they’ve hunted down the Cookie Monster for his pelt. But that silky mohair-wool mix, in those colours, makes for something to wear next to a fire in a country pub, and a gig the night before. And therein lies the beauty of the cardigan (and where we diverge from our normal knitwear advice). So entwined is it with images of old men in comfortable chairs that it rewards a bit of risk-taking. Go for one in easy neutrals and it can feel a touch grandfatherly. But opt for pattern, or a bold colour, or even just an unexpected fabric, and no one will ever wonder whether there’s a bus pass in your pocket. You don’t have to go full, shaggy leopard print (although the option’s there and it’s one we wholeheartedly endorse, if you’re feeling brave). But a modern, personality-filled cardigan is a style move that upends expectations without ever verging into the ridiculous. It’s a look that smacks of confidence, of taste and of a sense that you own your own style. All of which, in our eyes, feels pretty damn cool indeed.